Shoes are kind of our jam. We love all the shoes. 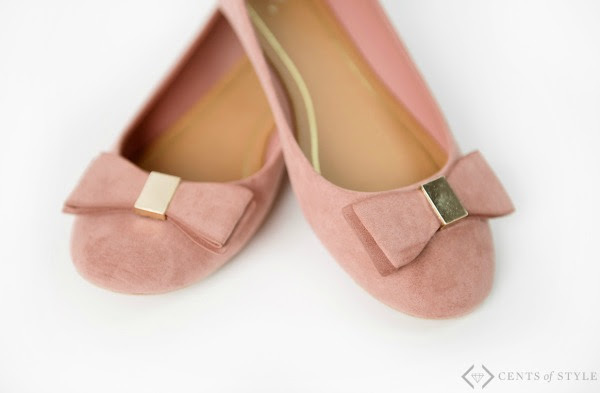 Today Cents of Style is focusing on two of their favorite Spring Flats this season. They each have their own style...and we want to know - which one do you love? From very classic to floral, we are loving these in every color. For $19.95 shipped, you can't beat these prices. They are available in sizes 5.5 through 10 with multiple colors so even the pickiest friend will love them! 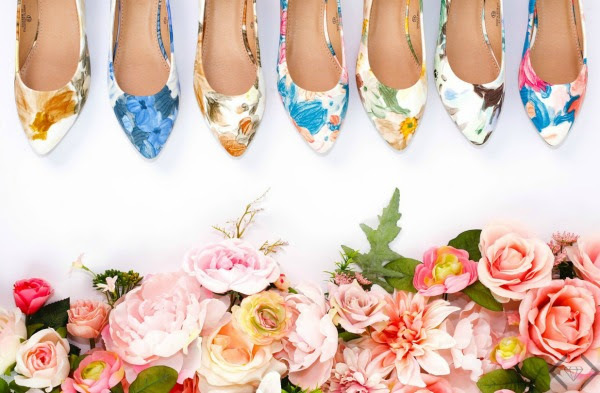 Spring Flats for $19.95 + FREE SHIPPING The code is SPRINGFLATS and it will make each pair of shoes $19.95, with FREE SHIPPING! The code is valid Monday, 3/27 Only! Right on trend colors (blush, taupe, and gray) that are everywhere this Spring. The structured bow adds just the right touch, and the metallic detailing takes it just a step further. They are modern and classic all at the same time. This look is perfect with everything from your favorite jeans to your comfiest skirt to your date-night dress. In these colors, you can't go wrong this Spring! 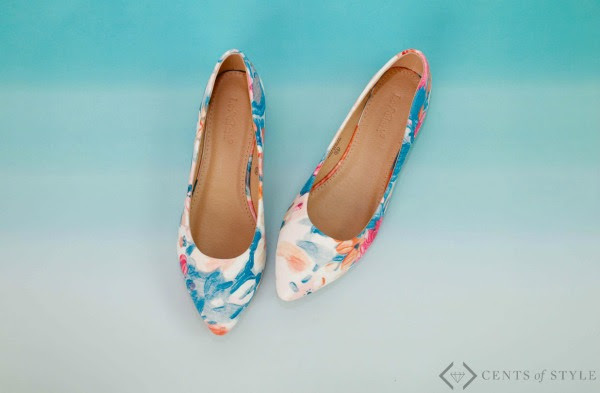 The slightly pointed toe and floral in the watercolor style will catch your eye. They are bold without being loud. This season's hottest trends have been added to this shoe for just the right amount of pizazz. With 5! color options, you decide what fits your style. Chambray? Black? White? Color? Pop these shoes on for the perfect finishing touch.